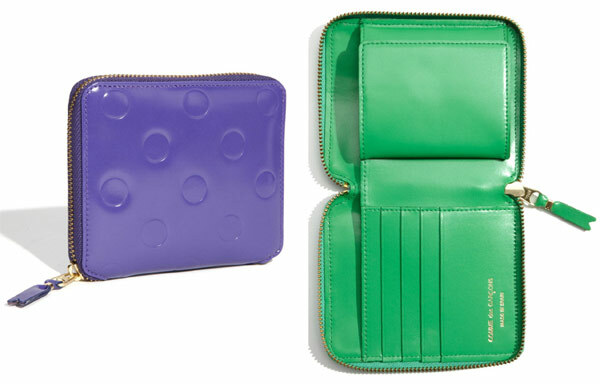 With that in mind, wallets are an obvious choice for the latest installment of our Holiday Gift Guide 2011. From $15 to nearly a grand, we’d like to think that we have all budgets and most personal styles covered. Have a mother, daughter or sister who has everything but still needs a Christmas gift? 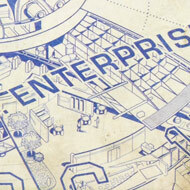 This is where you start. Let’s start with the Mulberry Postman Wallet – it’s in the middle of our price range and has a pocket or slot for every card, coin, receipt and stray dollar bill you could carry. 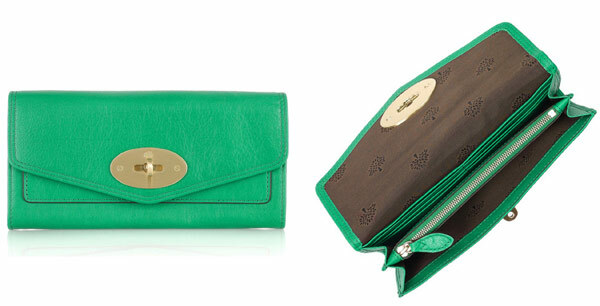 Mulberry makes it in a variety of colors, but for my money, I want something bright and punchy like kelly green. Buy through Net-a-Porter for $450. 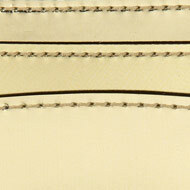 Ok, ok, not everyone likes a bill-sized wallet! If you need something more compact, a French purse is the way to go, and we like the organization and clean exterior of the Comme des Garcons Embossed French Wallet quite a it. 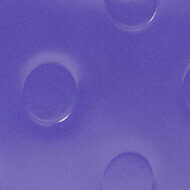 Note: The purple wallet is also purple on the inside, I just couldn’t find a picture of it. Buy through Nordstrom for $250. 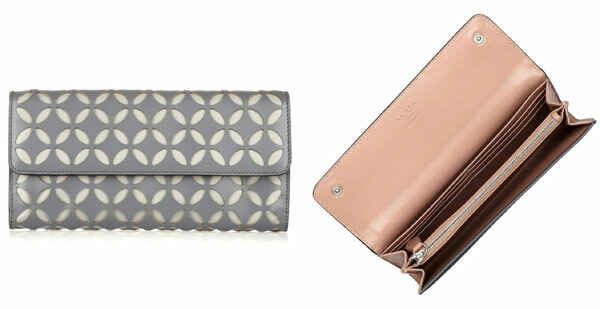 Want something in between the two traditional wallet sizes? 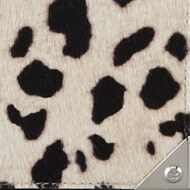 And also want something that’s a little furry? 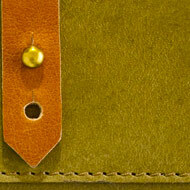 The Alexander Wang Prisma Biker Wallet is for you. Buy through ShopBop for $325. 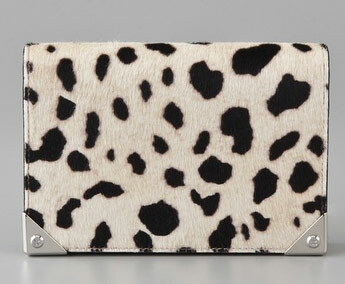 If you want someone (me) to love you forever, get her (me) the Alaia Laser Cutout Wallet, even if the light leather exterior is wildly impractical. (IT’S AN ALAIA.) Buy through Net-a-Porter for $800. 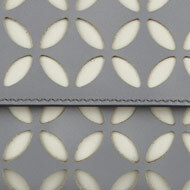 The Botkier Evans Continental Wallet is easily my pick of the group. Not only is it generously sized and full of all the necessary compartments, but the red rubberized leather exterior is just about the coolest leather treatment that I’ve ever seen in person. The dual-tone hardware doesn’t hurt either, plus it won’t empty your existing wallet. Buy through ShopBop for $195. 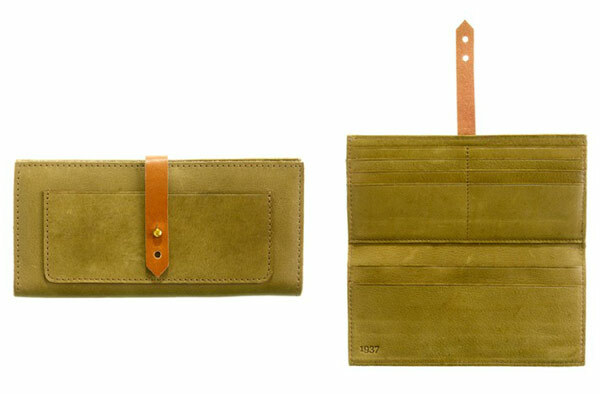 Madewell has proven itself a repository of many affordable neo-vintage treasures, and the Madewell Weathered Wallet is yet another. I could see the closure wearing out after a year or two, but by then, you’ll have gotten more than your money’s worth out of it. Buy through Madewell for $68. 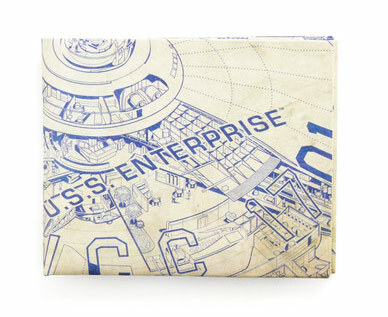 The ModCloth Money Spocks Wallet is a bit of a departure for us, but I can’t help but like the blue-and-white artistic rendering of the “plans” for Stark Trek‘s USS Enterprise. I’m not even a sci-fi fan! Buy through ModClock for $14.99. 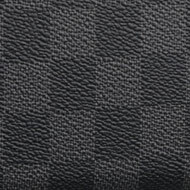 If you need your wallet to be a take-anywhere workhorse, it’s difficult to beat Louis Vuitton’s dark Damier Ebene Canvas for a material that simply cannot be ruined. 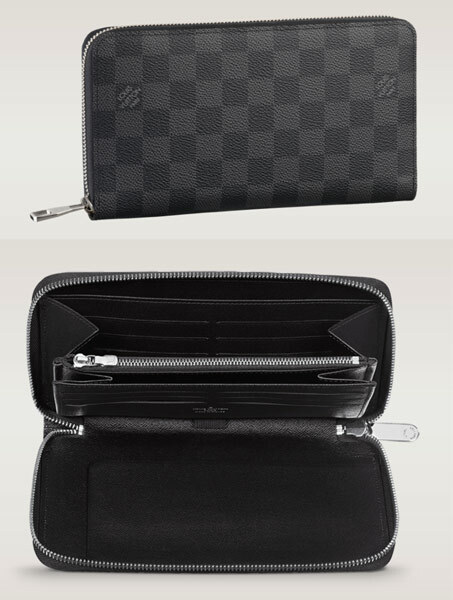 The Louis Vuitton Zippy Wallet, with its all-around zipper and tough exterior, is practically a wallet fortress. Buy through Louis Vuitton for $830. 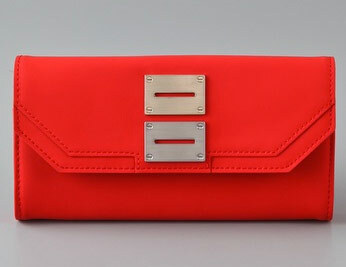 On the other hand, maybe you want something small and sleek to fit in your smaller bags and clutches. 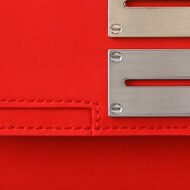 The Reed Krakoff Card Case has slots for your ID and a few credit cards, plus an opening at the top so you can tuck your drink money inside. What’s more festive than shiny gold patent leather? Buy through Net-a-Porter for $130.